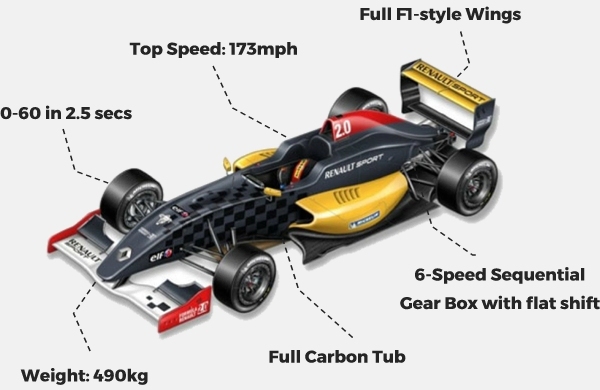 Formula Renault is a class of formula racing, popular in Europe and elsewhere. 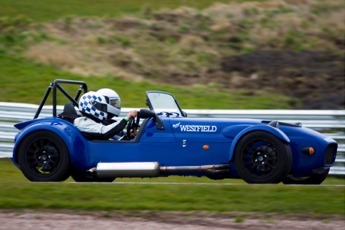 Regarded as an entry level series to motor racing. It is a respected series where drivers can learn advanced racecraft before moving on to the next series. 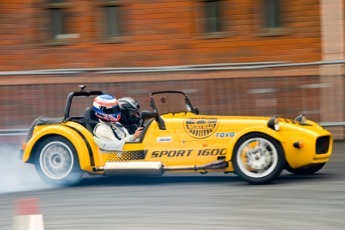 These cars have been driven by many F1 stars including Lewis Hamilton and Kimi Raikkonen. 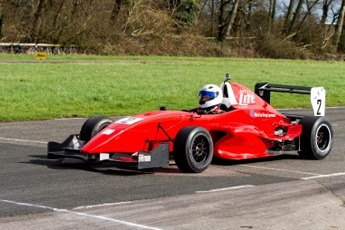 The Formula Renault car is available to drive on 6 and 12 Lap Driving experiences. 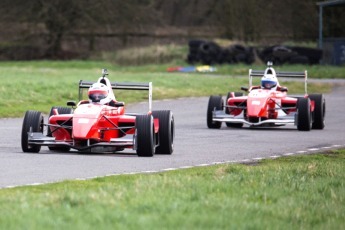 Had a great experience on the formula Renault. Thank you!